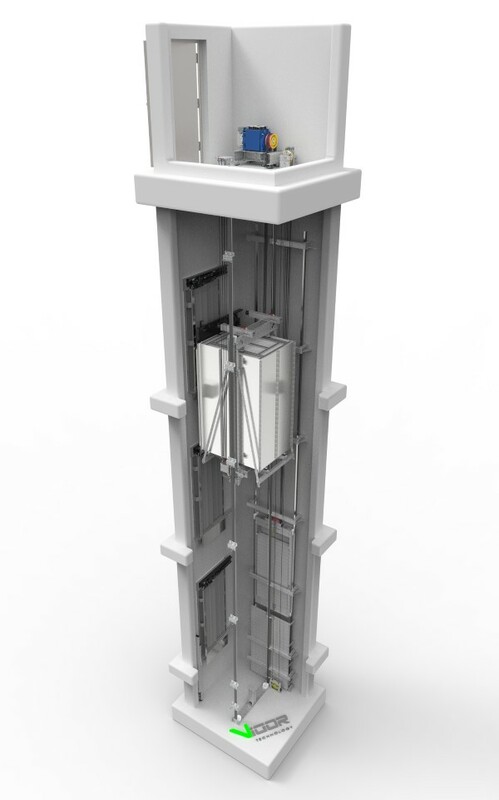 This famous and diachronic elevator type has passed through a major upgrade in our company. We are in the position to offer modern elevator equipment that is energy-efficient and ensures noiseless operation. The use of gearless motor and advanced materials have allowed us to significantly reduce the size of the required shaft and machine room. These distinctive characteristics make our equipment competitive on the market.